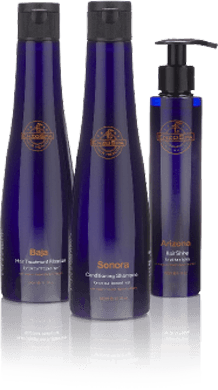 A difficult scalp condition calls for an intensive pre-treatment. The Macadamia Nut Oil in MAC OIL 7 helps loosen stubborn scale and is kind to a dry or sensitive scalp. Welcome to Enzohair Holistic’s client account & profile page. 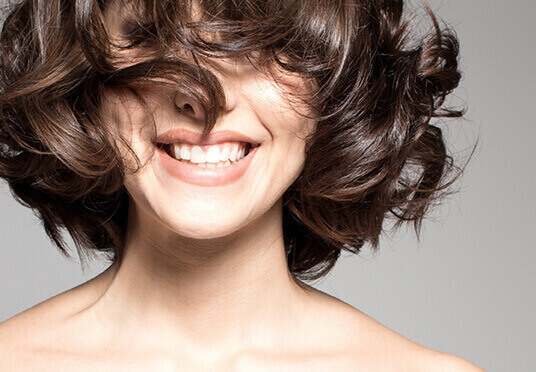 Simply complete the following questionnaire to help us analyse your hair and scalp condition. 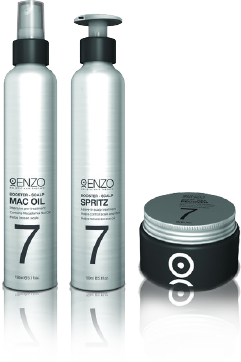 We will then provide you a prescriptive Enzohair Holistic solution. 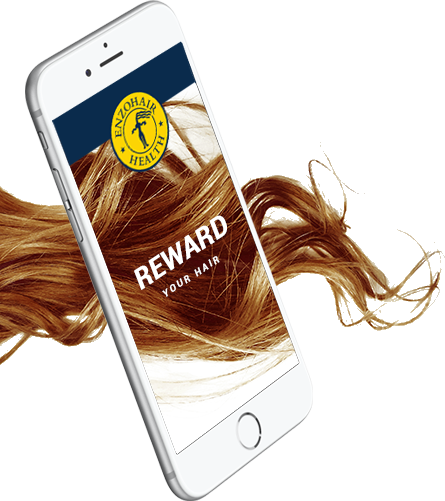 Remember, signing up and receiving a hair analysis is always free. No commitment necessary. The Thermal Colourshine range helps to maintain hair color longer by replenishing protein and sebum into the cortex of the hair shaft. To ensure that all ENZOHAIR clients receive the most accurate hair health assessment for their own personal product prescription, ENZOHAIR has developed a series of proprietary techniques to measure and prescribe hair products and regimen individually tailored to each client. We analyze, diagnose and prescribe hair and scalp products suited to each client’s individual hair type and condition. We take into consideration additional factors such as individual living environments, lifestyle factors and unique personal hairstyles. Whether you live in the tropics or the Alps, close to the sear or in the desert, our ENZOHAIR hair and scalp health products are all varied to accommodate these differential factors.